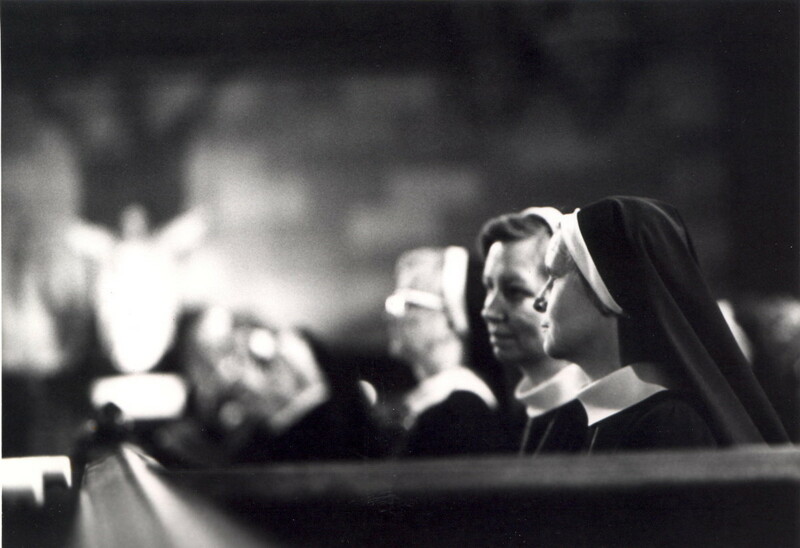 It is truly wonderful for a person to discover the vocation that God has always wanted her to live. We believe that God continues to call women to live as Sisters of the Resurrection and we invite you to prayerfully consider whether or not this could be true for perhaps together our lives will reflect a bit of the joy and vibrancy which a life dedicated to the Risen Christ can hold! Sister Teresa Grace Baillargeon, C.R.